Did you know that 1 in 8 people in the Greater Saint Louis area depend on food pantries, homeless shelters, etc. for daily meals? 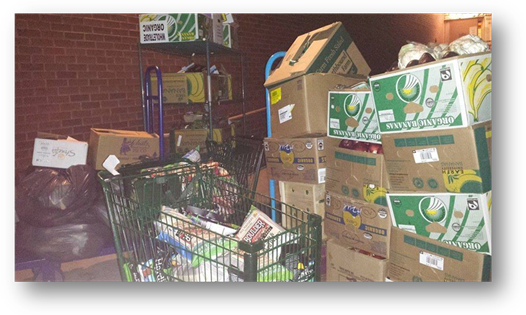 St. Louis Food Rescue (STLFR) is dedicated to alleviating hunger in our community by saving provisions that would have been discarded from local food retailers and immediately delivering them to the organizations we serve. We currently save about 5,000lbs of food per week. STLFR is devoted to today’s youth by allocating volunteer opportunities to teenagers and making community service a part of their lives.